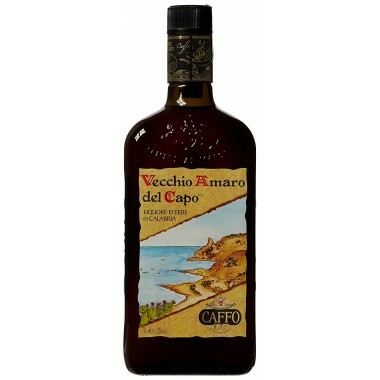 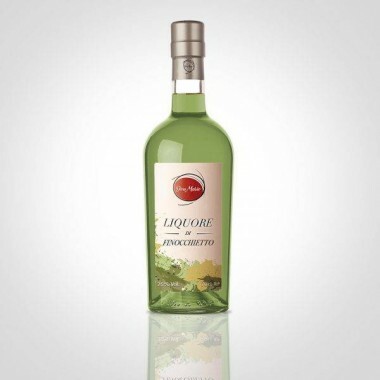 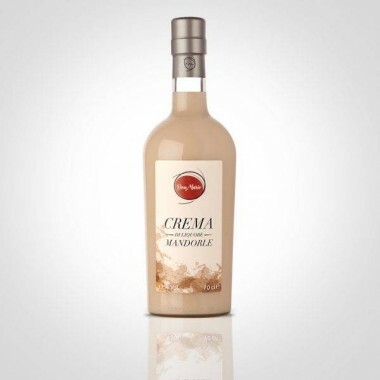 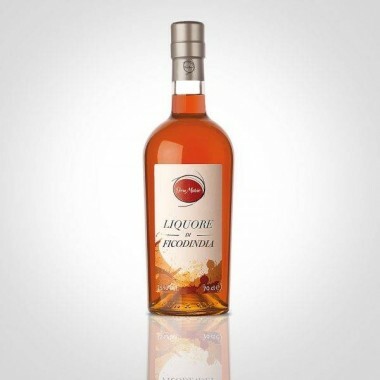 Amaro 69 alle mandorle from Don Mario – On offer here | Saporidoc UK. 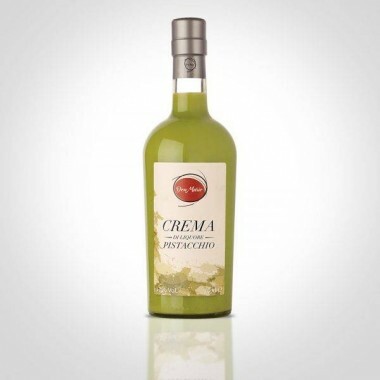 Pairs with Great to enjoy cooled in moments of relaxation after dinner or with almond and pistachio sweets or cakes, poured on ice cream or on a good granita. 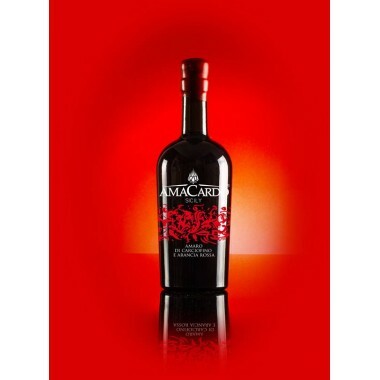 Serving temperature -20 C.
Ingredients Water, alcohol, sugar, herbal infusion, cinnamon infusion, natural almond flavor, coloring: caramel E150a. 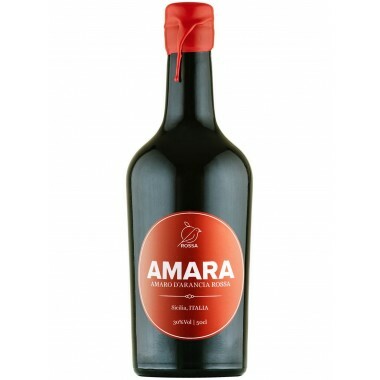 The Amaro 69 alle Mandorle comes from Don Mario based in Santa Venerina outside of Catania on the eastern slopes of Mount Etna. 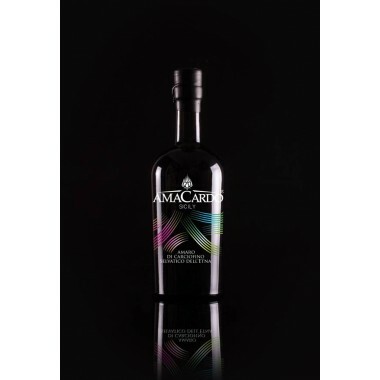 This Amaro 69 is made from a selection of the best almonds grown in Sicily and Don Mario promises a great tasting experience drinking this real Sicilian amaro, which he says has a taste including the spirit of Sicily.